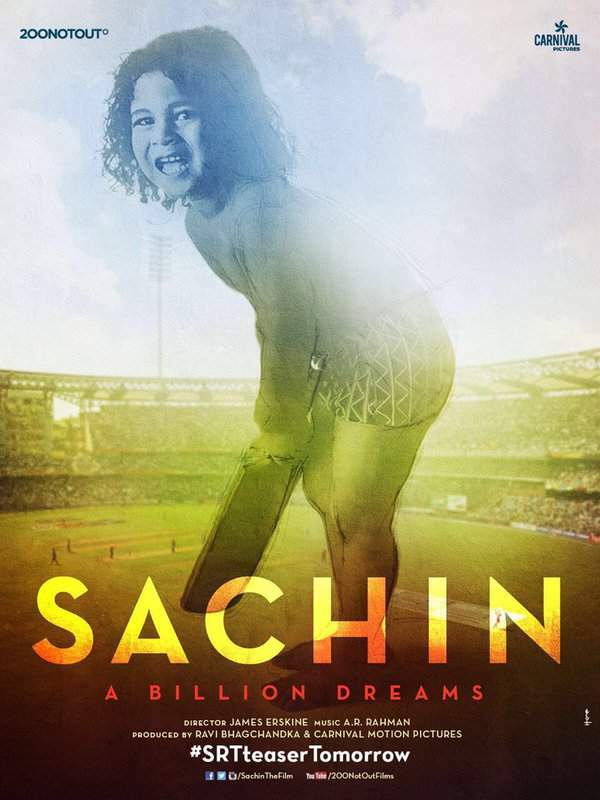 Sachin A Billion Dreams biographical Bollywood movie has been released. Let’s read Sachin film review and check out its rating. It’s the Best Indian Narrative Cinema Till Date! Last year we have seen Bollywood films based on the storyline of Indian Cricketers. Azhar and MS Dhoni continues to be the films produced recently on lives of cricketers. One of the films was a flop on box office while other got appraisement from the fans worldwide. 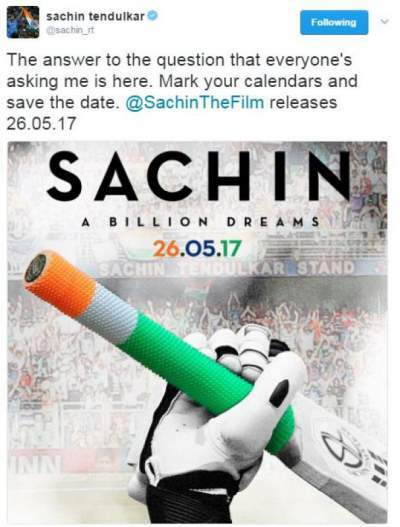 There is a simple interesting glitch in Sachin: ABillionDreams, master blaster Sachin himself is here to narrate the story. Rather than being a love story with a lot of fiction, Sachin: ABillionDreams turns out to be an inspirational one. Different aspects of lives which one have to face. Difference odd situations one have to face. All were submitted into one with this film. Director probably has the least role in this film. Half of the work could be done from Tendulkar’s voice itself. 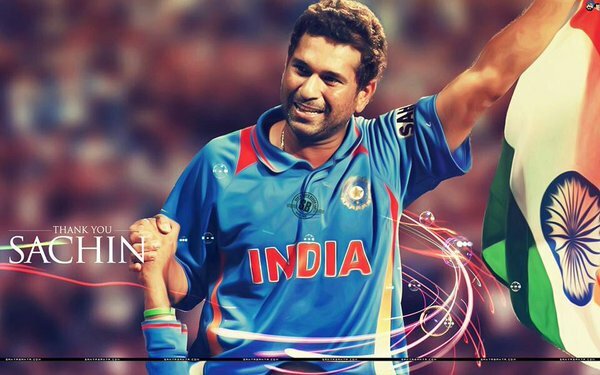 Fans of Sachin Tendulkar are definitely going to love this film. It would be like a relish moment for the fans who waited this long to hear their superstar idol for more than 3 years. There is a strong personal connect which his voice and background music helps to make. Cricket fans will love the production concept. On the top of it, you can watch it having your eyes closed. Health, Family, and Career are probably the most important thing in anyone’s life. SABD touches the nerve at correct point when it comes to cinematography and production. In the entire film, you can see Sachin Tendulkar talking about different levels of criticism he faced. The heart-wrenching story of a young teen cricketer getting ditched by destiny even after giving his best could lead any heart in this world. More or less the storyline focuses on only one word which is ‘Determination’. The hard you’re determined towards your goals, the better you’re going to perform in life. ‘God Of Cricket’ have faced the worst possible scenarios in his career and never compromised with Determination towards the life goals. Match-fixing is probably the topic about which Cricketers resist to talk about before retirement. SachinABillionDreams encounters a never known web which underlines the cricketer’s performance. Nostalgic feelings one couldn’t resist. Any fan of cricket in the world could not stop his goose bumps during the end when Sachin lift up the World Cup 2011 trophy, a completed dream for Indian cricket. Sachin should be appreciated in every possible way for this beautiful never-ending narration. Most of the successful people do share stories about the official life but prevent sharing actual personal stories. Sachin’s life is more like an open book for Indian cricket fans. His dedication and work towards the country could never be paid back. The ending scenes which include the actual sacrifice will definitely make you think of the situations once again. 2013 retirement speech was as awesome as always. We know how the cricketer finally decided to give up in order to create some space for new talent. The movie is definitely not for people who loves to watch adult or romantic scenes sitting in the theaters. The film is really enjoyable for all age groups and keeps you in touch with the story. James Erskine has done fabulous work of balancing the different aspects of the story. Overall we’re giving the film a rating of 9/10 stars. 1 star was actually increased for the fabulous script. 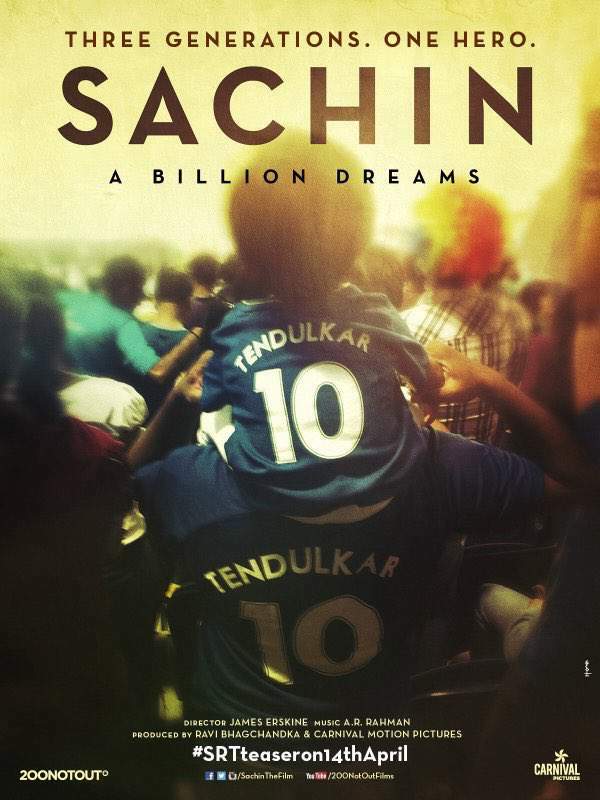 It’s highly recommended to watch Sachin: ABillionDreams only in theaters. One will only be able to feel the touch while watching in theaters only. It’s a documentary movie and Ramadan month is starting which is considered a dull phase for movies. So, it’s difficult to predict the opening / 1st day collection figures. However, we will update by the end of each day (day wise). If you have watched the movie, let’s know your review. Stay tuned to TheReporterTimes for latest Bollywood news and other entertainment industry updates around the world.